Call 765-286-8000 for more information. IIHS Top Safety Pick. 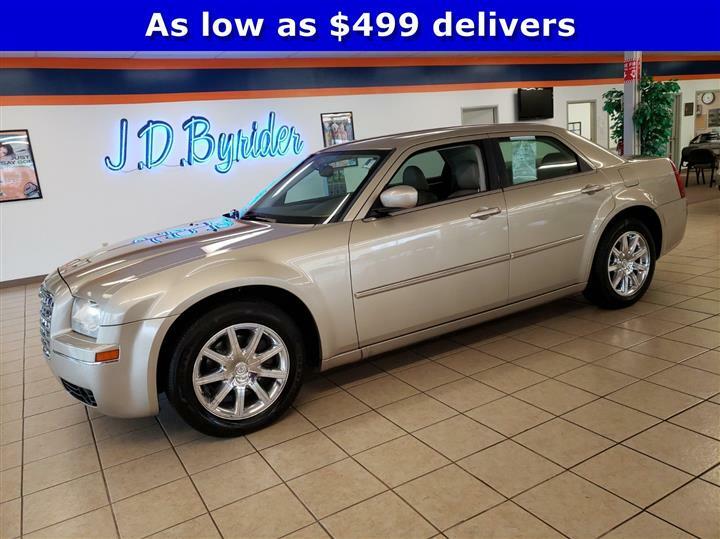 Boasts 33 Highway MPG and 23 City MPG! 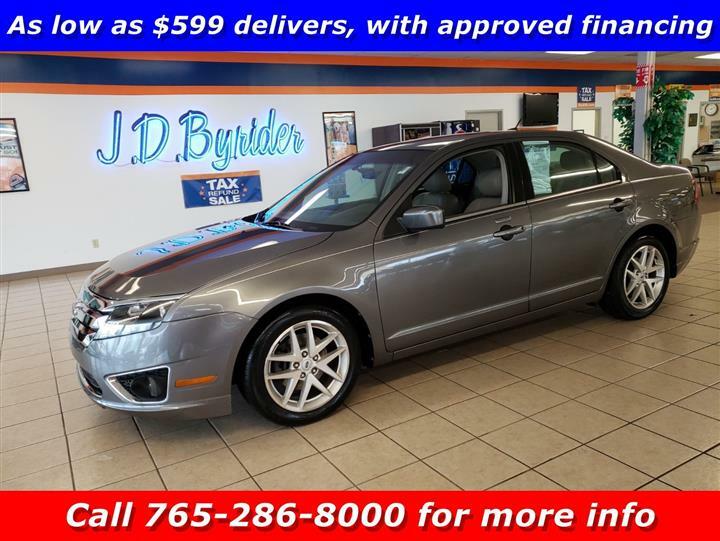 This Ford Fusion delivers a Gas I4 2.5L/152 engine powering this Automatic transmission. Tire pressure monitoring system, Tilt/telescopic steering wheel, Sunvisors w/illuminated visor vanity mirrors. 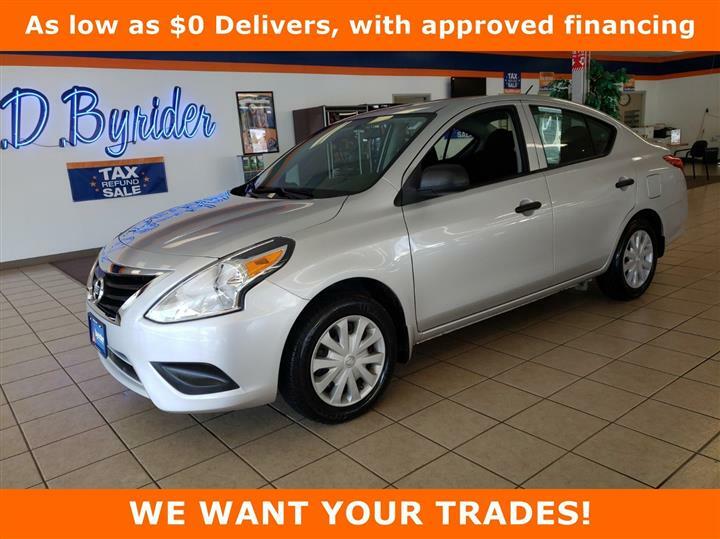 Stop by JD Byrider-IN116 located at 506 E McGalliard Rd, Muncie, IN 47303 for a quick visit and a great vehicle!